Not much sleep this week! Probably not very helpful for my recovery :/ That’s will going slow and I think the hour change is having an effect on me too. I’m just so tired! From the time change, election watching, and picking Spring classes (o boy! ), this is definitely a TGIF week! I’m thinking there is going to have to be some napping this weekend! There should be napping every weekend (but that never happens…mindless scrolling of Facebook or Instagram usually takes over). Alas, we have only 43 days till Christmas and another weekend is upon us. I’m breaking out the Christmas music now…you should too. iHeartRadio Christmas channels are officially leaching from my speakers! Listen while you browse this week’s Friday Finisher! Happy weeknd! Ashley knows what she’s talking about! That is true. We can’t follow them all. Asking is better than not asking…even when it’s scary and you feel stupid! I have some work there! And just like that, you expanded your day! Same here! I feel bad for kids nowadays with all this food/health craziness! + How Does Garlic Grow? Everything you need to know about garlic! + Why Do Millennials Hate Groceries? This gift guide….it is EVERYTHING! I really want to try one of those lights. I’ve always loved what Natasha has to say and she is so spot on here! You don’t have to “be a newbie”! It takes time and small steps! We saw and learned a lot this cycle. Key data to look at! Do it right and please the people you want! YES!!!! I love it even more! Think about these points before you “take the leap”. This woman is a badass! I would so live here! So cute! I’m 20 and these are still so very true! 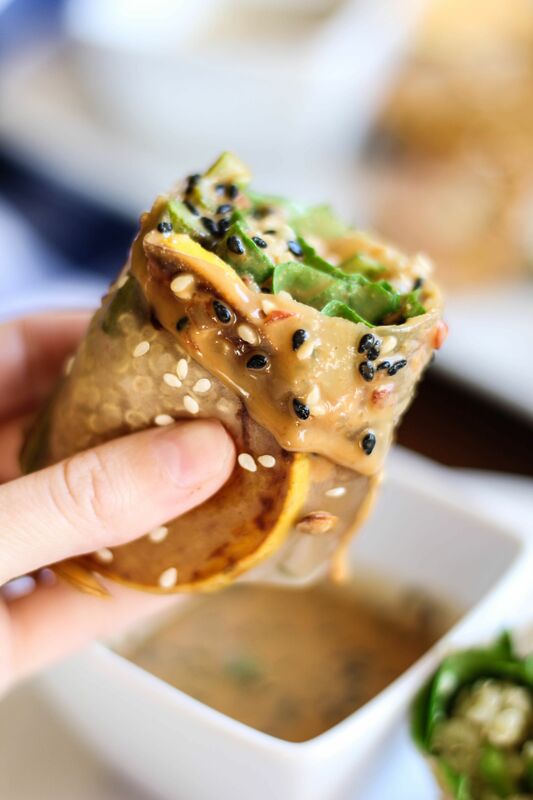 Squash & Asparagus Autumn Rolls with Maple Peanut Sauce. Asian/Fall fusion! 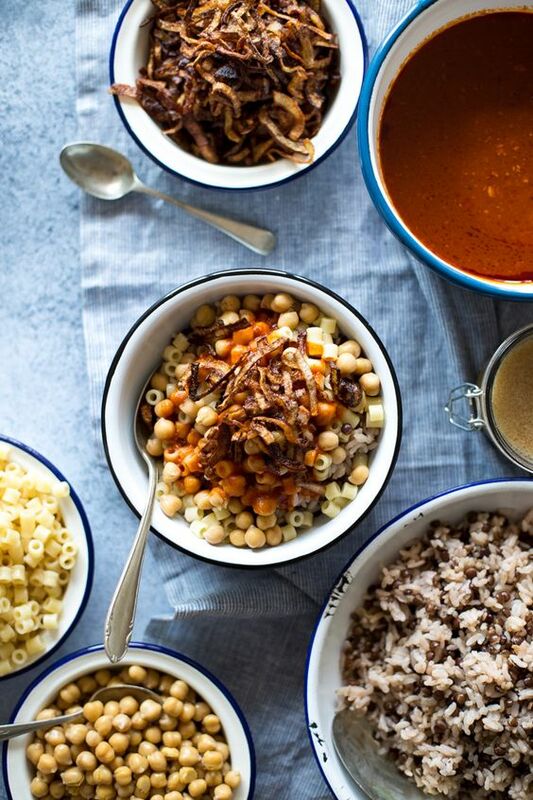 Koshary: Egypt’s Favorite Street Food. My new favorite too! 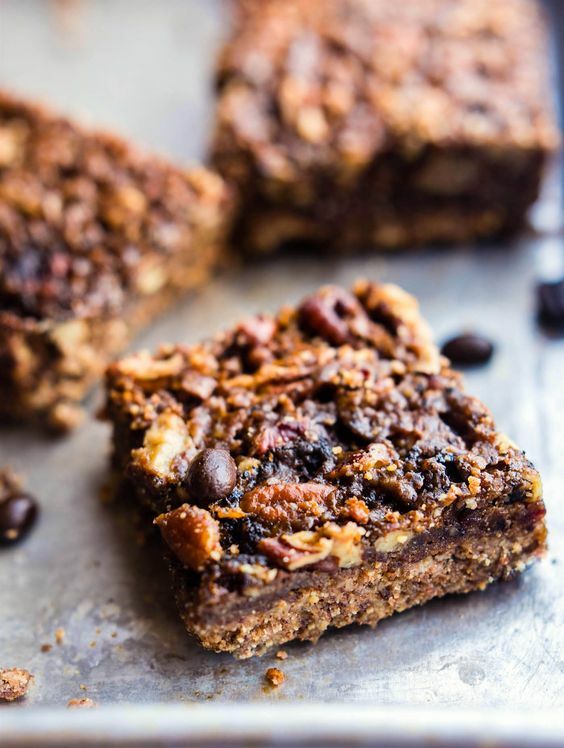 Vegan Coffee Pecan Pie Bars. There is nothing not to love about these bars of glory! 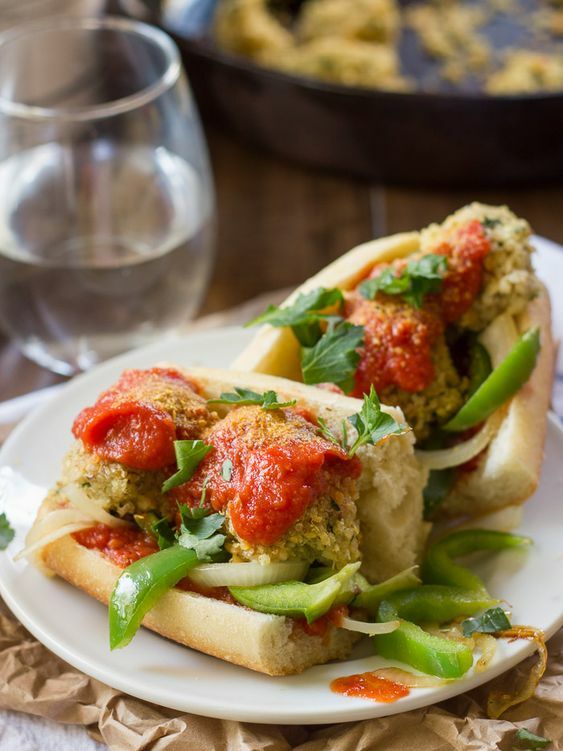 Quinoa Meatball Sub with Grilled Peppers + Onions. Major comfort food there! 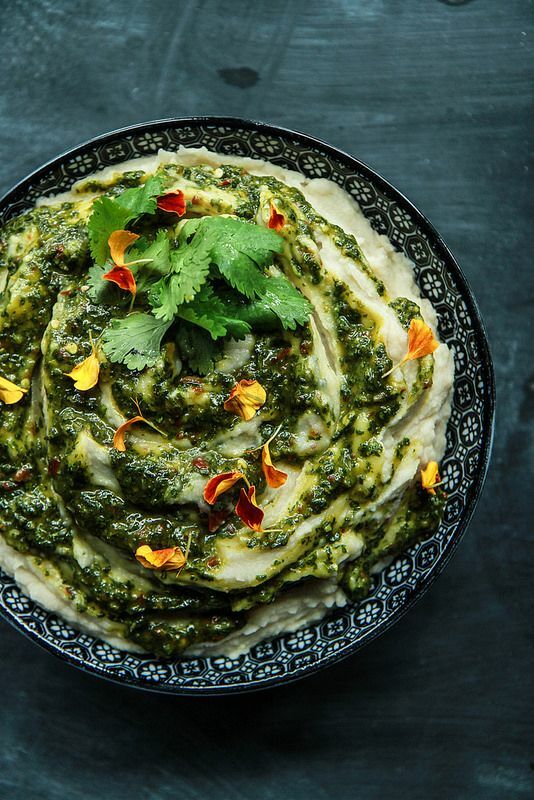 Tahini Whipped Potatoes with Cilantro Chile Sauce. Your mashed potatoes just got AMPED! 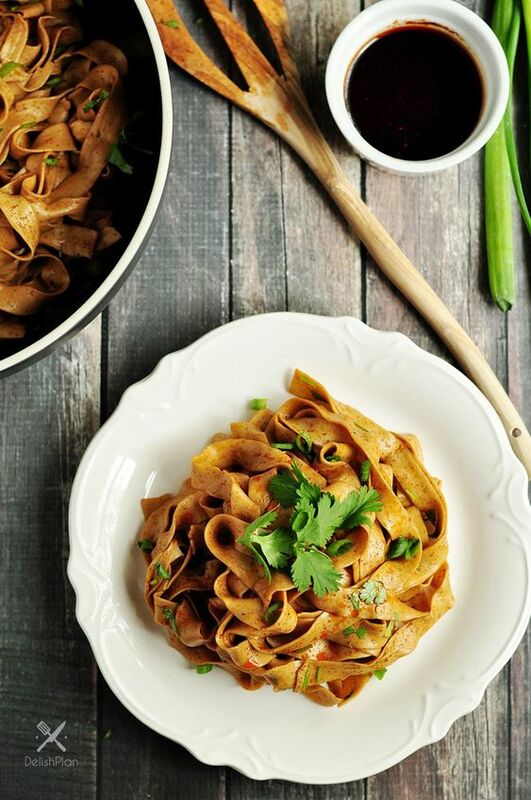 Spicy Chinese Noodles. This is noodle heaven! 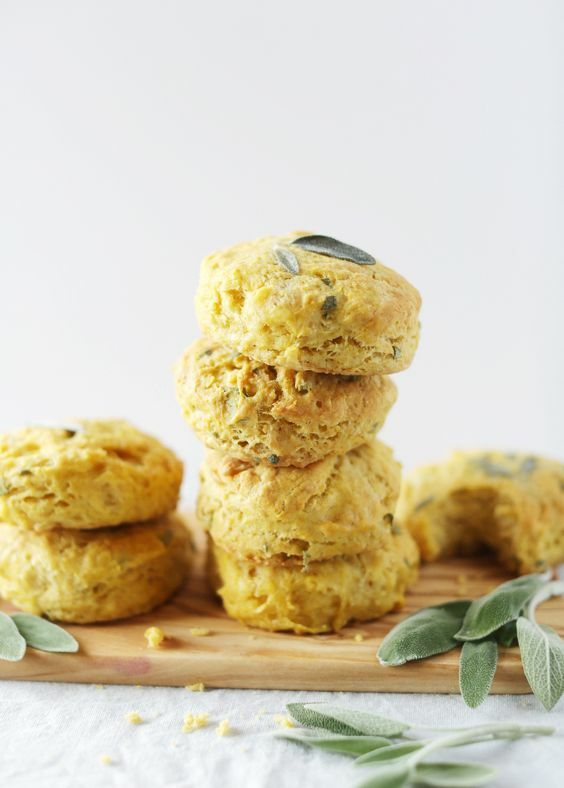 Coconut Oil Butternut Squash Sage Biscuits. O goodness, the fluffy softness! + When’s the last time you took a nap? Probably during the summer sometime. + Christmas music now? YES! I REALLY hope you’re feeling better and you got to take some naps! Oh, man. I miss naps!! Willow gave them up over two years ago, so i did too (by default) ? I loved the post about how to avoid burnout…I think a lot of people could benefit from reading that. It’s a reminder to all of us to slow down. I could not agree with you more in regards to your interview answer to the third question – I hate when I get so drawn into a recipe, thanks to the gorgeous pics, and then I see the crazy complicated directions + ingredient list and get so bummed out. Holy smokes!!! Those mashed potatoes look insane!!!! Majorly drooling and need to pin that recipe for when I can eat tahini again ? Thank you! I am feeling better!! Just those lingering symptoms that always take long to go away! Haha, thanks! It is so true though! The only thing I’m singing in my head (and out loud when I’m alone) is Christmas music! There are so many great articles here! I’ve bookmarked it for when I have some extra reading time! Aw man, I hope you feel better soon and that you’ve had a chance to get some sleep this weekend! Millenials hating groceries!? That’s my favorite type of shopping! Girl, I know! Grocery shopping is the best past time! Haha! Also in the process of choosing spring semester classes for my #3 boy — but still not ready to listen ti Christmas music yet! Blessings! It has been quite a week am I right?!? And I was so tempted to play Christmas music while cleaning the other day, but I didn’t. Now you make me wish I would have! I haven’t started Christmas music yet because I start after Thanksgiving or it drives me nuts lol! I don’t remember the last time I took a nap, probably a few months ago! Yep!!! Started Christmas music and putting up some decorations!